My Strength Is My Story with Bonnie Kristian, A Flexible Faith – Rethinking What It Means to Follow Jesus Today. 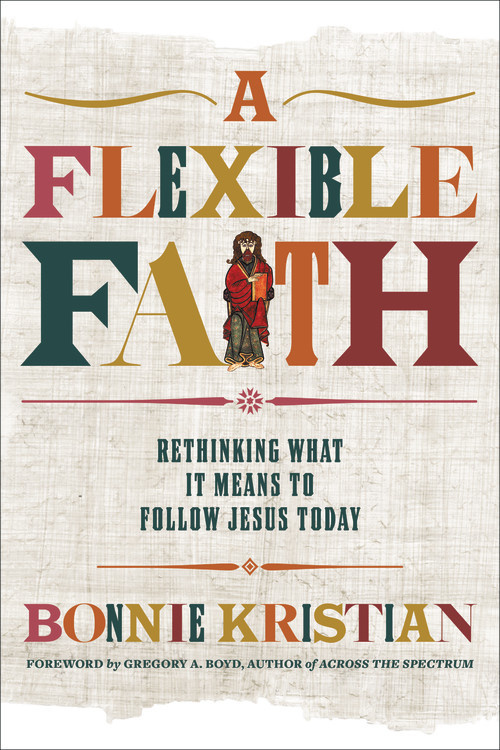 Bonnie Kristian rethinks what it means to follow Jesus today in her new book, A Flexible Faith. Bonnie Kristian: A wife of 6 years with two dogs and 2 guinea pigs. 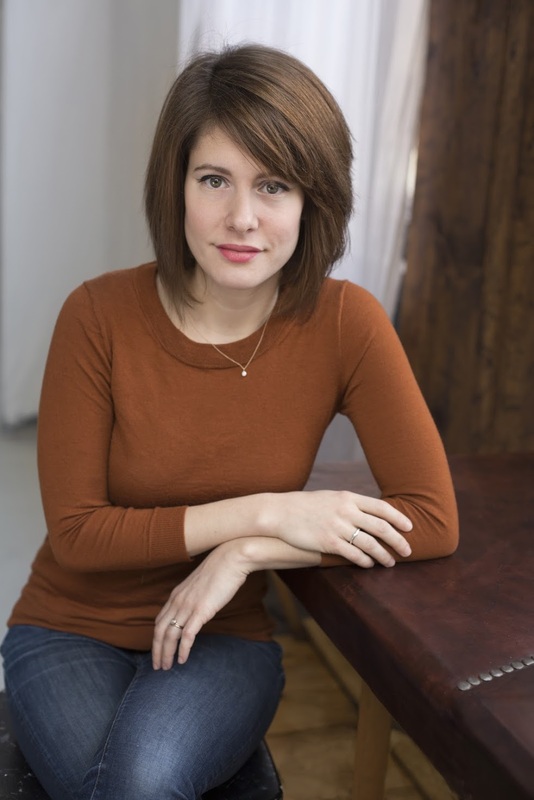 She received her Master’s degree in Christian Thought from Bethel Seminary and won the 2016 Zondervan Excellence in Theology Award. 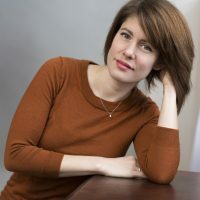 As a theological and political writer, you can read her columns and bylines at The Week, Rare, Time, CNN, Relevant, Politico, The Hill, Reknew, The Los Angeles Times, and The American Conservative. Enjoy the multitude of topics discussed including guinea pigs, revival, the pool, nones, and atonement. Be inspired. Jesus is the anchor!